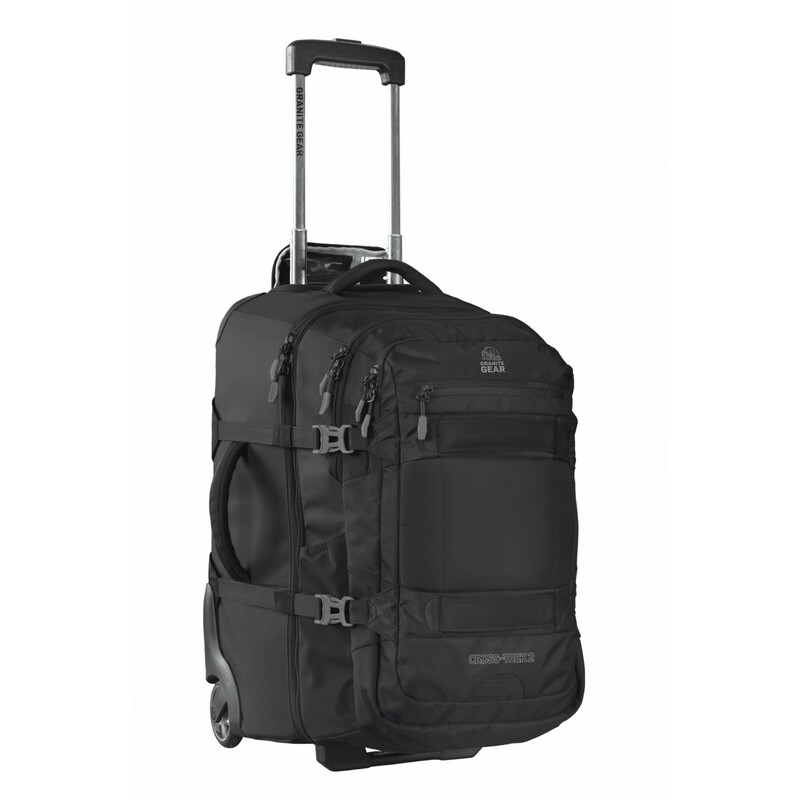 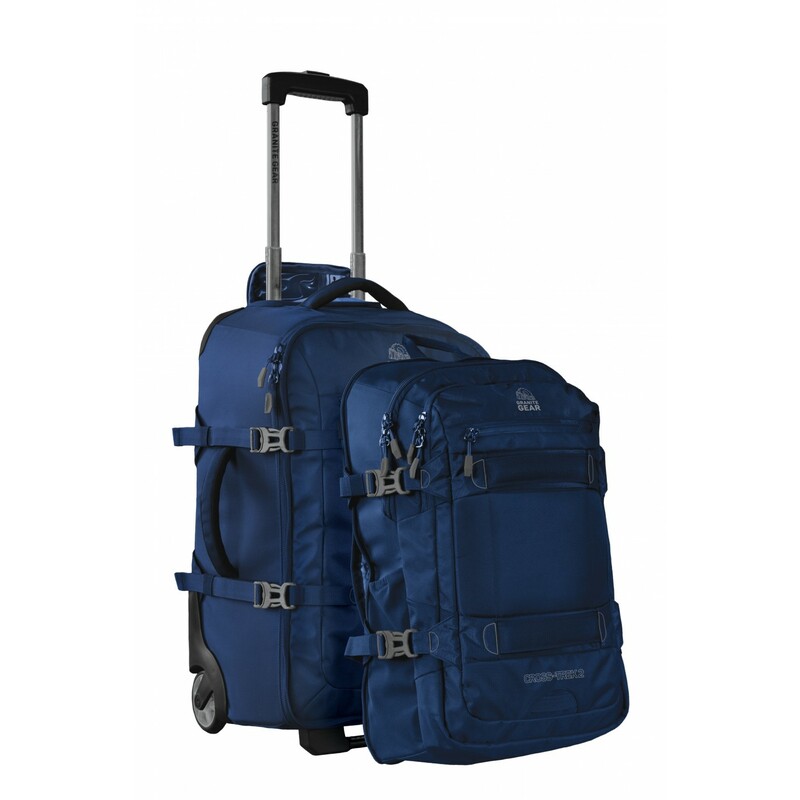 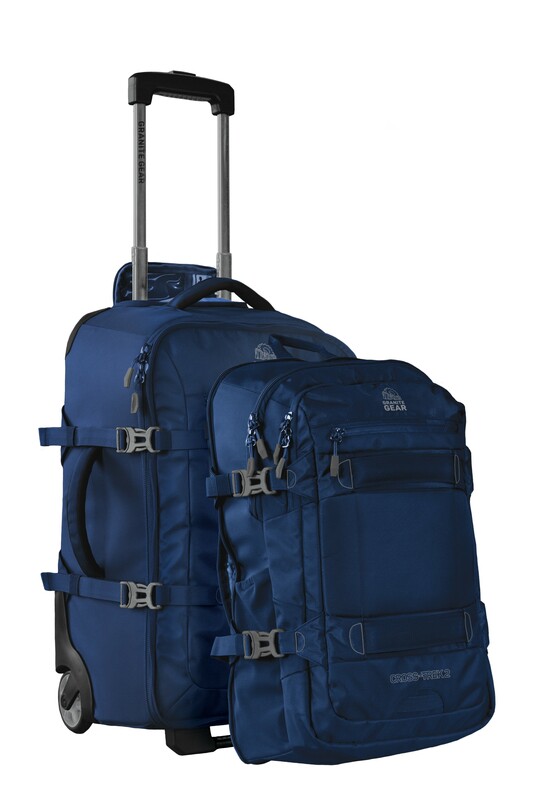 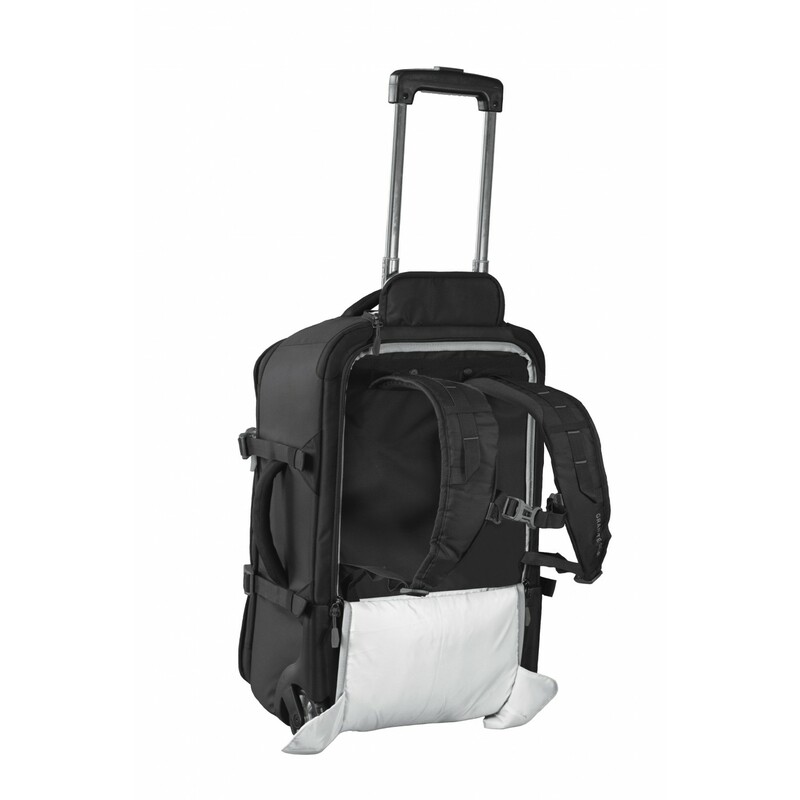 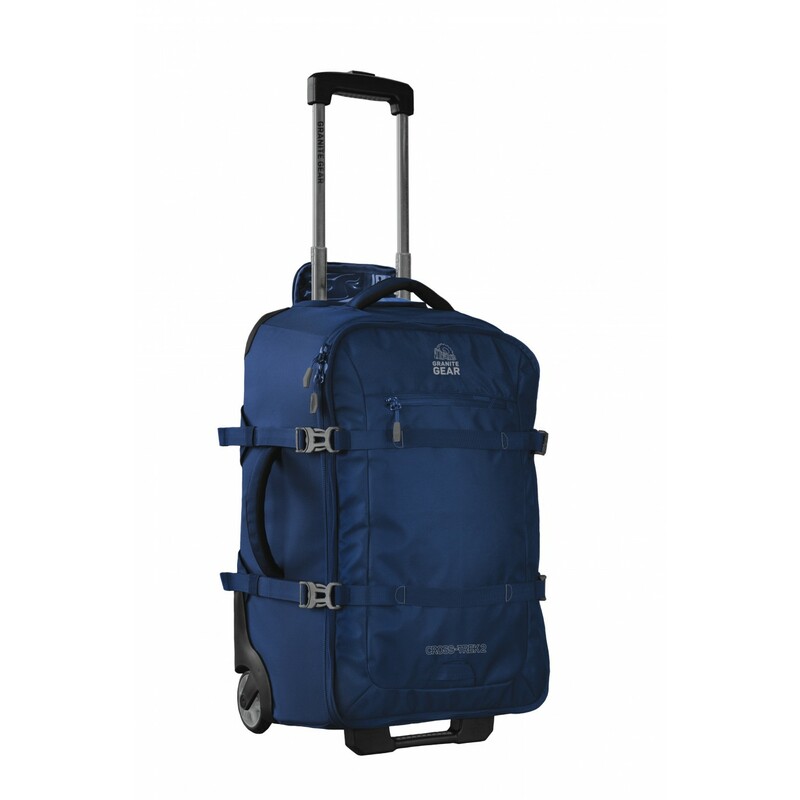 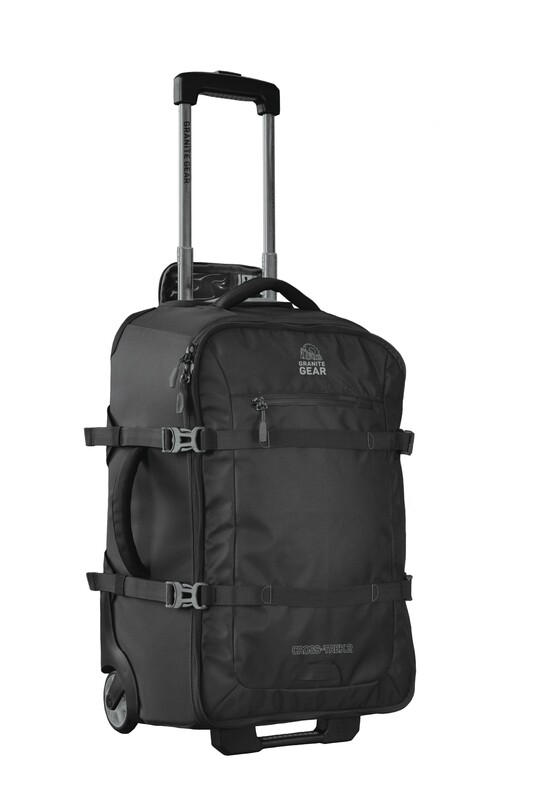 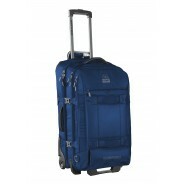 Introducing the Cross-Trek 2 - 22" Carry-on Wheeled Upright with 28L Removable Pack. 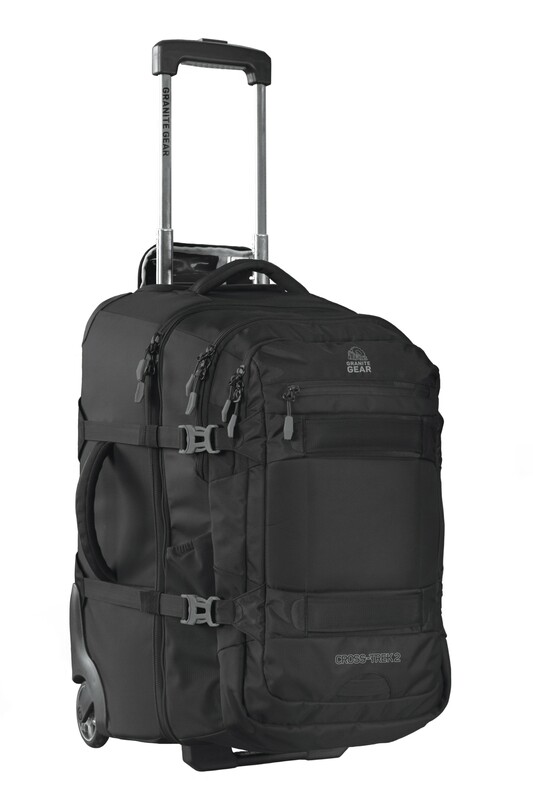 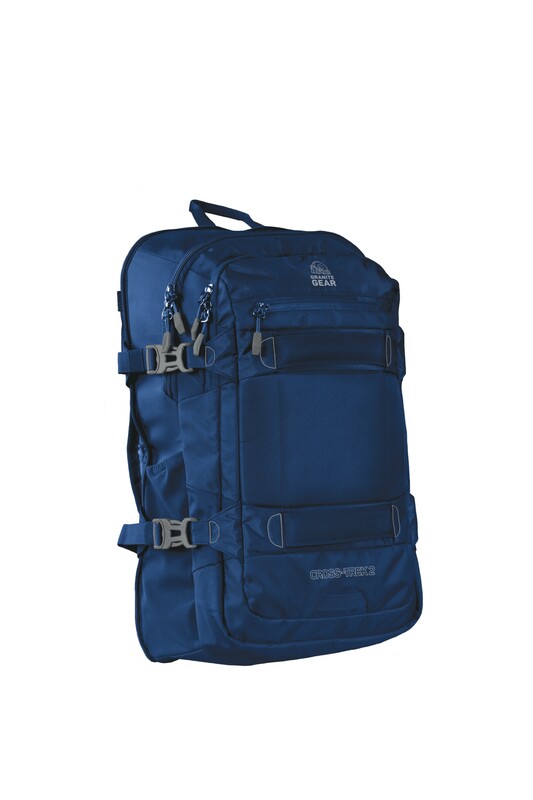 This Cross Trek is unique in this collection with the backpack zipping off the main body of the pack for easier access. 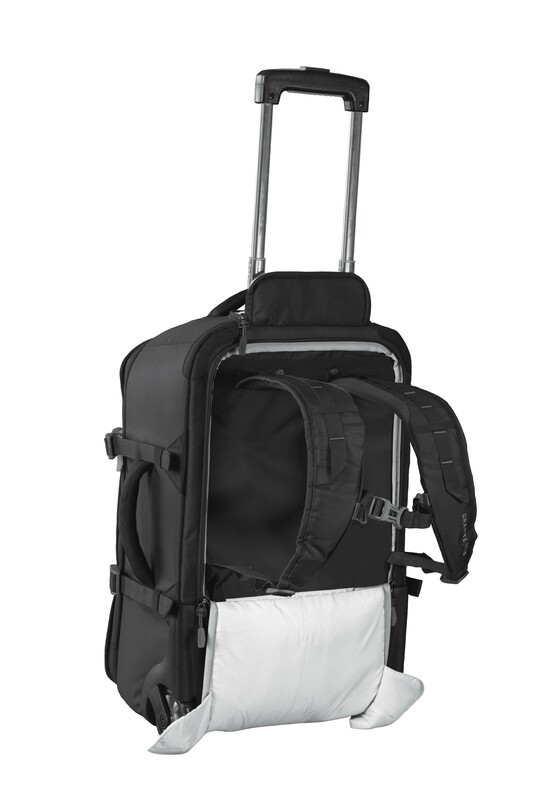 You can carry the backpack while wheeling the body of the pack. 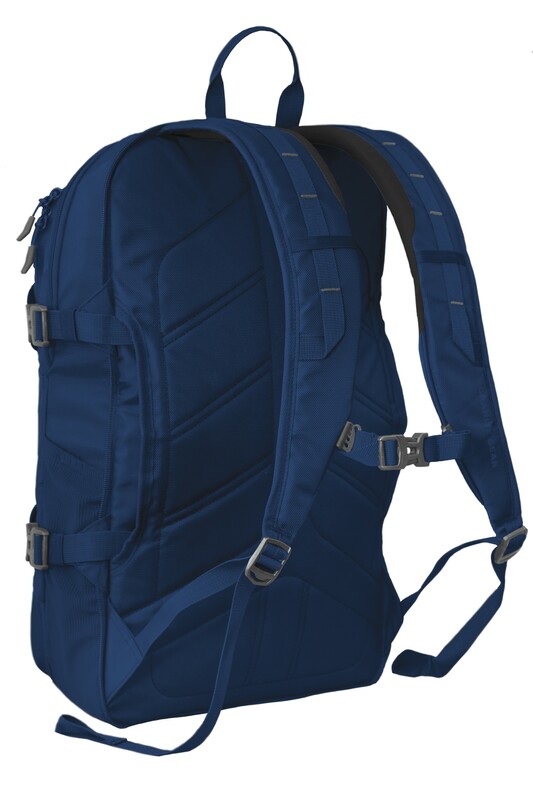 If you get tired of carrying the pack, you can quickly use the pocket on the backpack to slide it over the extended handle on the main body of the pack. 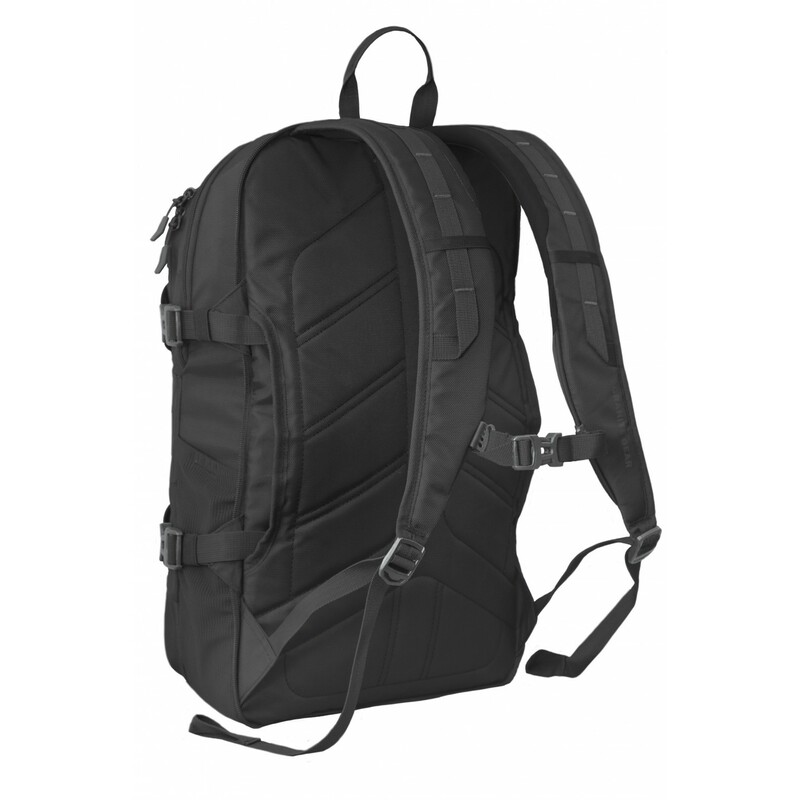 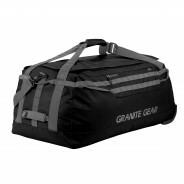 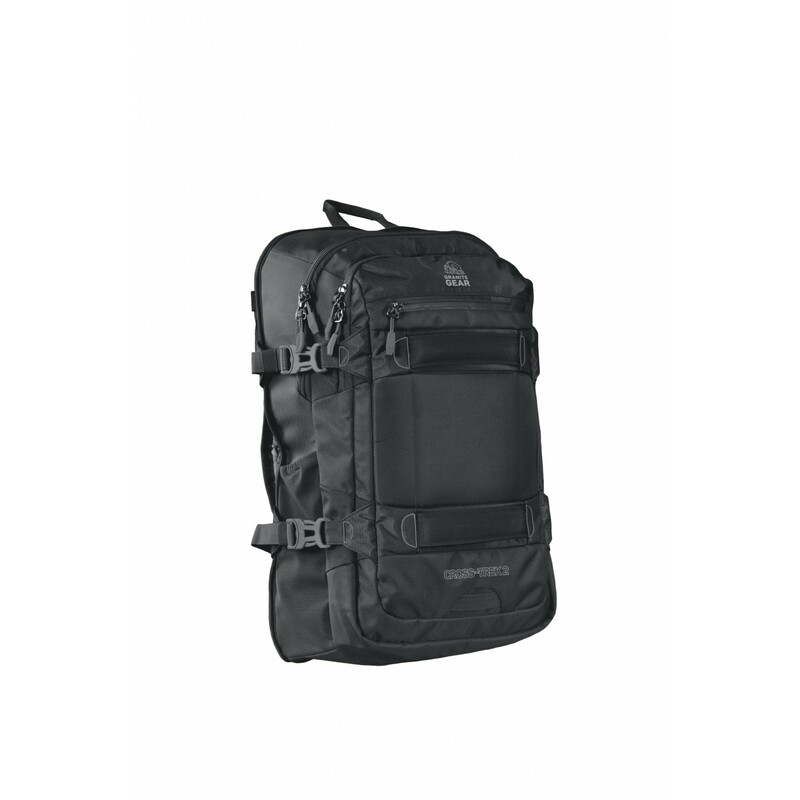 The backpack is 28 Liters and the main body of the pack is 46 Liters. The total approximate dimensions (largest) are 22" X 14" X 13" with the backpack dimensions being 19.75" X 12.5" X 5". NOTE:The dimensions are approximate due to the size varying from top to bottom and side to side along with it being a soft sided backpack/duffel.